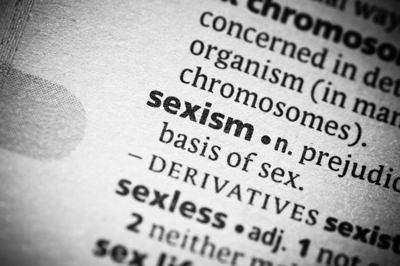 This article takes a look the state of sexism in GIS and reports how those working in the field have spoken about how sexism has impacted them. 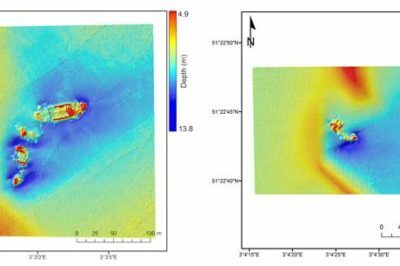 Satellite imagery from Landsat 8 has been used by a Belgian marine research institute to detect shallow water shipwrecks. Satellite imagery from Landsat 8 can detect the concentration of sand and silt particles in the ocean, which can then be used to pinpoint a potential shipwreck location. 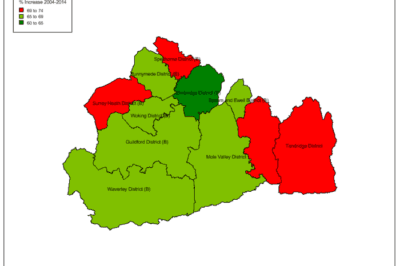 Average national salaries for different GIS positions. Source: Indeed.com, March 2016. 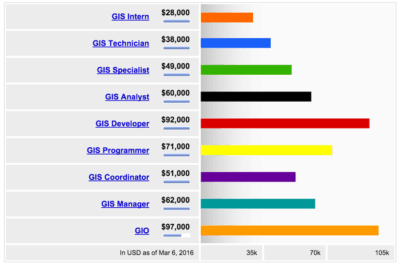 Learn about the average GIS salaries for GIS technicians, analysts, developers, and more. 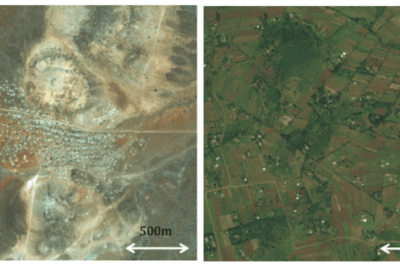 Dense settlements (left) can take advantage of short-range wireless hotspots. Sparse settlements (right) require long-range cellular technology. 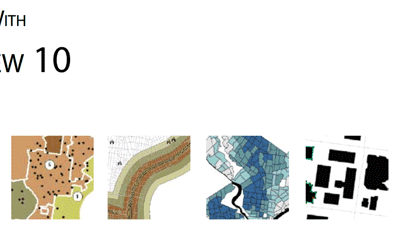 Images: Digitalglobe. 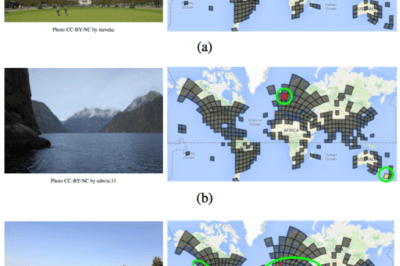 Facebook has used a combination of existing GIS data, high resolution imagery, and artificial intelligence to develop a detailed population map of the world. 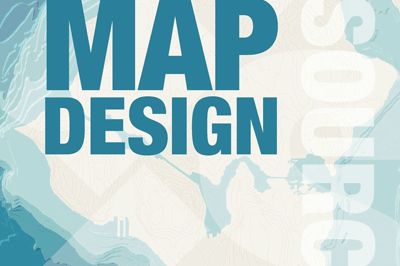 QGIS Map Design provides step-by-step instructions covering both basic styling and labeling and advanced cartographic techniques such as illuminated contours and dynamic masking.